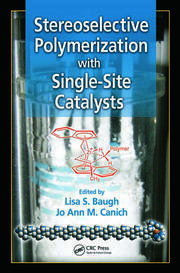 The proposed book focusses on metal mediated/catalyzed “controlled/living radical polymerization” (CRP/LRP) methods. 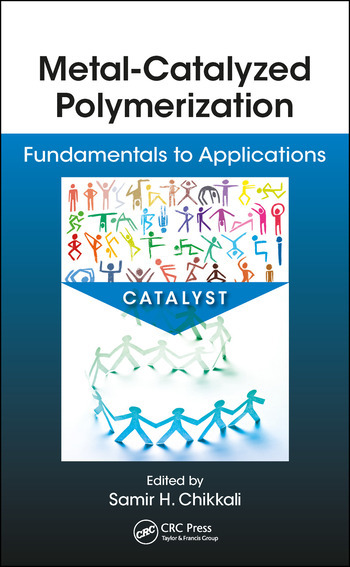 It surveys a wide variety of catalyzed polymerization reactions, making it essentially a “one stop” review in the field. 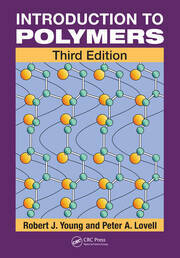 A significant contribution to polymer science is “metathesis polymerization” discovered by Grubbs and others. 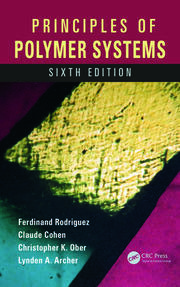 The book will cover various metathesis polymerization methods and implications in polymer industry. Samir Chikkali earned his Ph.D. under the supervision of Prof. Dietrich Gudat from the University of Stuttgart, Germany. Subsequently, he did postdoctoral research with Prof. Joost Reek at the University of Amsterdam, Netherlands and Prof. Stefan Mecking at the University of Konstanz, Germany. In 2012 he returned to India and joined CSIR-National Chemical Laboratory (CSIRNCL), Pune, to start his independent research career. Currently he leads a team of highly motivated researchers in organometallics and polymers. His scientific interests are- functional olefin polymerization, renewables to polymers, P-stereogenic supramolecular phosphines and cooperative catalysis. His awards include fellowship from Indian Academy of Science, DFG (German Research Council) doctoral fellowship, a DPI (Dutch Polymer Institute) postdoctoral fellowship, AvH (Alexander von Humboldt) postdoctoral fellowship and the Ramanujan (DST-India) Fellowship. He has one granted patent to his credit and 25 high impact publications. His global recognition includes membership of royal society of chemistry (MRSC) and Outstanding Reviewer award-2015 by Wiley-VCH. Ashootosh Ambade received his PhD from Indian Institute of Technology, Bombay in the area of polymer synthesis in 2004. Subsequently, he carried out post-doctoral research at University of Massachusetts, Amherst, Georgia Institute of Technology and New York University, USA. He is currently Senior Scientist at Polymer Science and Engineering Division at CSIR-National Chemical Laboratory, India. His research interests include synthesis of complex macromolecular architectures using controlled radical polymerization techniques, supramolecular polymers, dendritic polymers, and self-assembly of stimuli-responsive amphiphilic polymers for applications in drug delivery.